Who said books were too small for stocking stuffers? 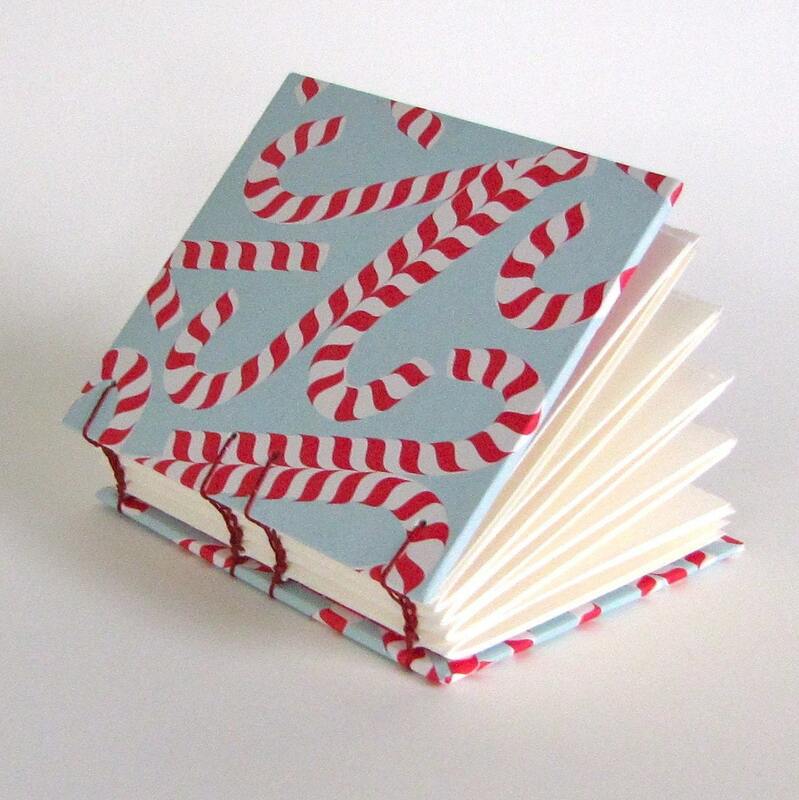 I always make mini books as stocking stuffers and these all look fabulous!! stuff those stocking! love it.